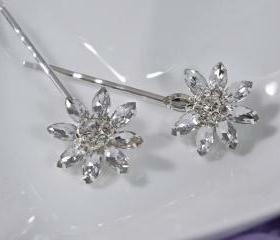 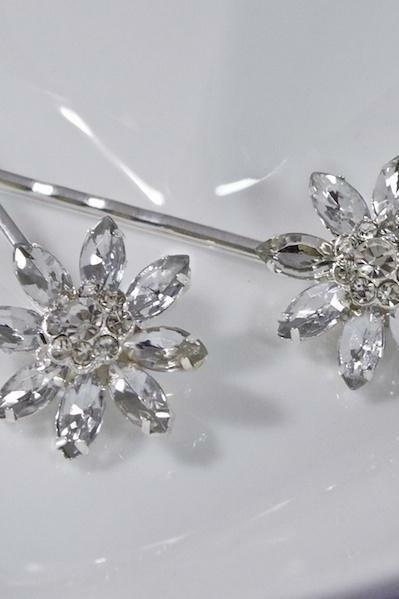 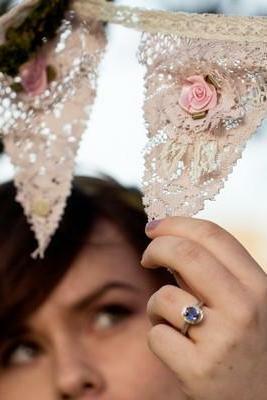 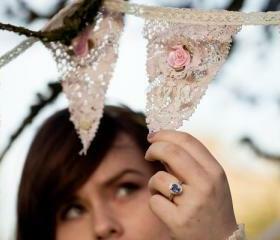 Be ready to have all eyes on you as you walk down the aisle our stunning range of wedding accessories. 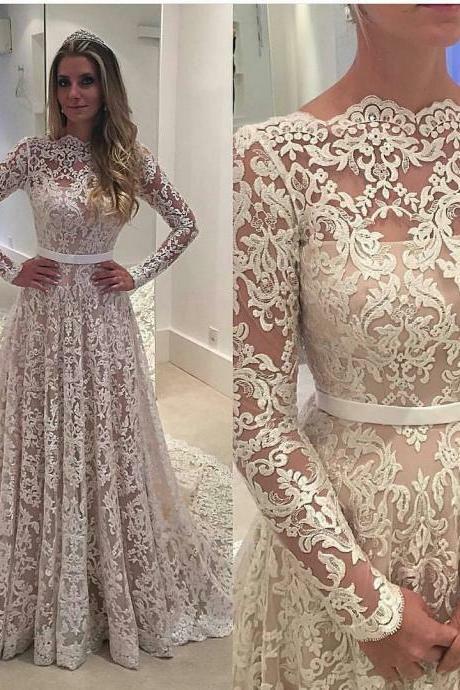  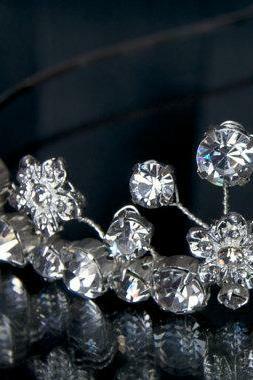 They are perfect finishing touches, no matter adding a sparkly touch on your hair, some posh covering from faux fur shawl, comfortable heels, wedding gloves and veils for a traditional touch, we have them all here for you. 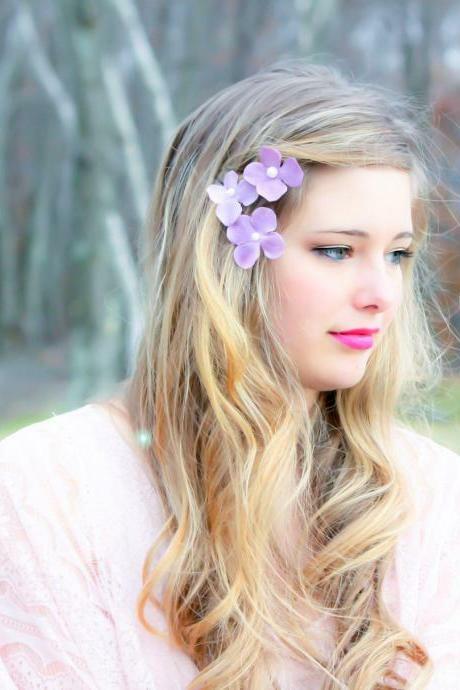 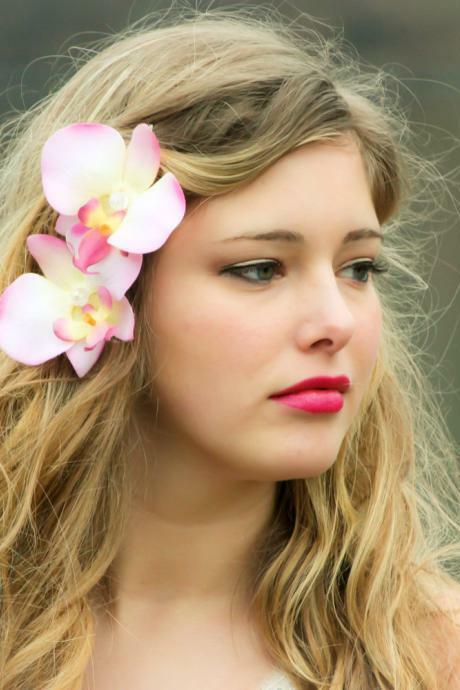 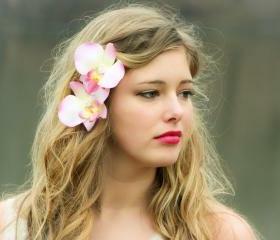 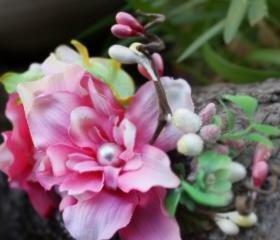 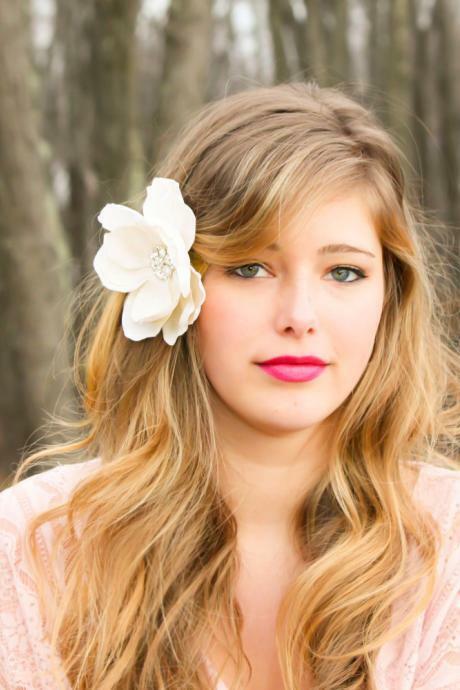 Pink Orchid Flower Hair C.. 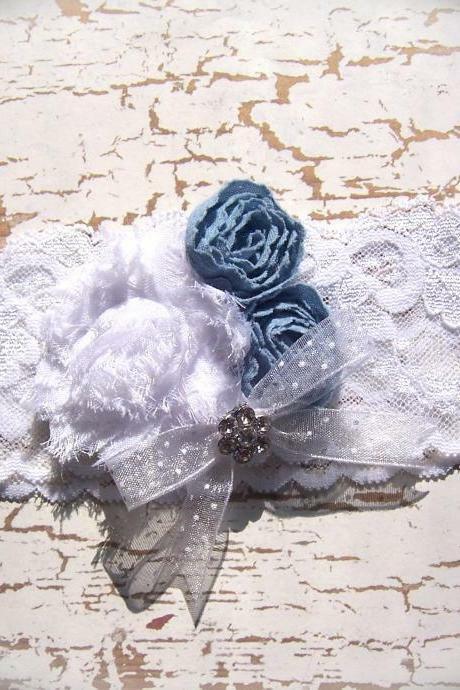 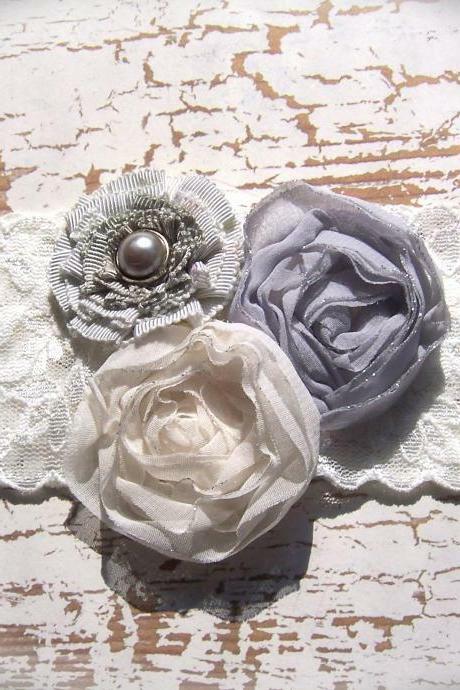 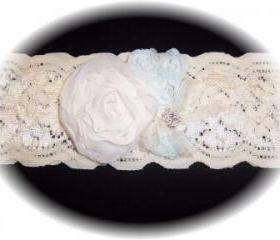 Bridal Flower Hair Comb, ..
White And Light Blue Gart..
Ivory And Light Blue Lace..
Ivory And Navy Blue Lace ..
Vintage Shades Of Brown A..
Soft Ivory Lace Wedding G..
Vintage Shades Of Gray La..
Vintage Shades Of Lilac L..
Vintage Pink Flowers And ..
Vintage White Lace And Li..
Vintage Peach Rose Lace G.. 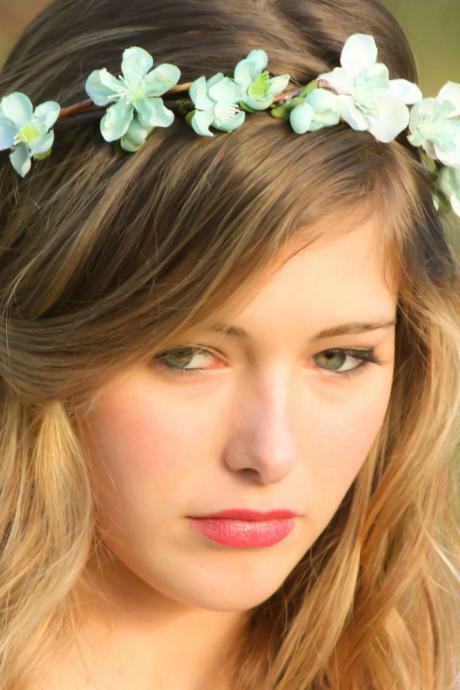 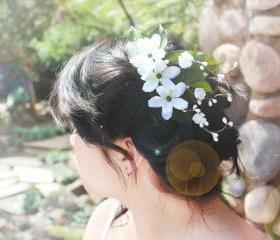 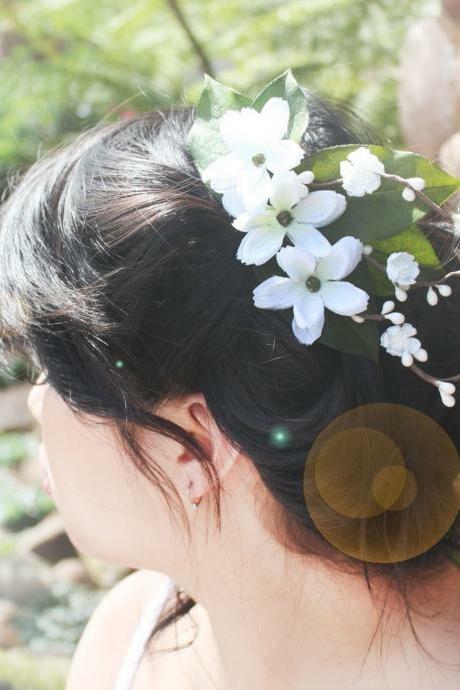 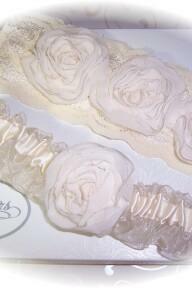 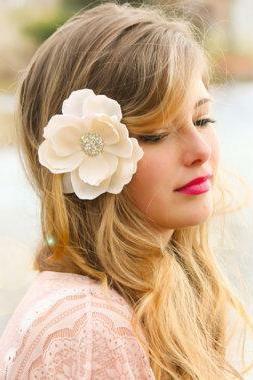 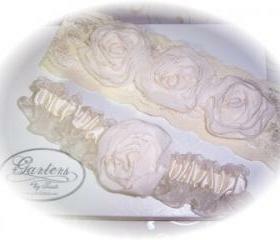 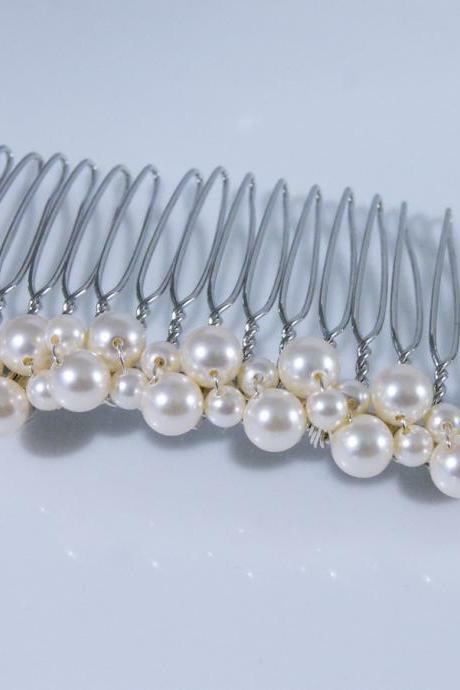 Wedding Hair Accessory - .. 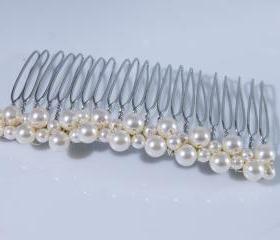 Wedding Tiara Comb - Smal..
Tiara Comb - Bridal Hair ..
Tiara - Wedding, Bridal, .. 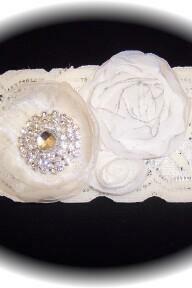 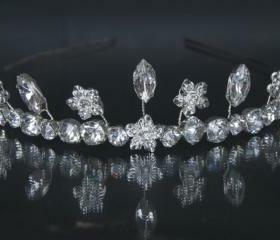 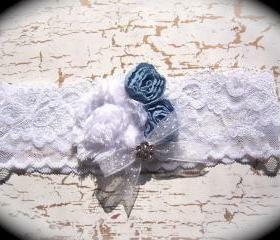 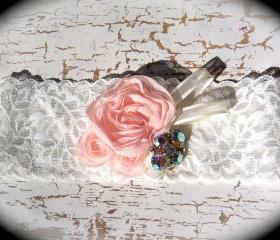 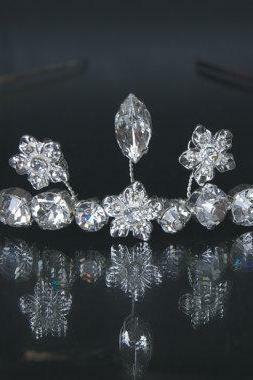 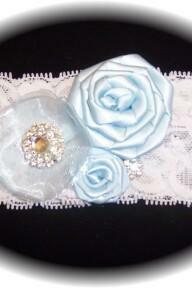 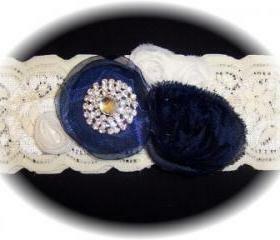 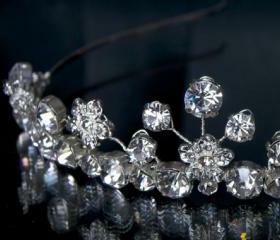 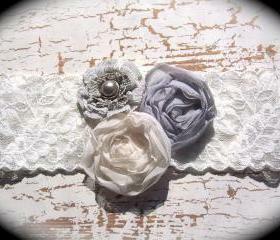 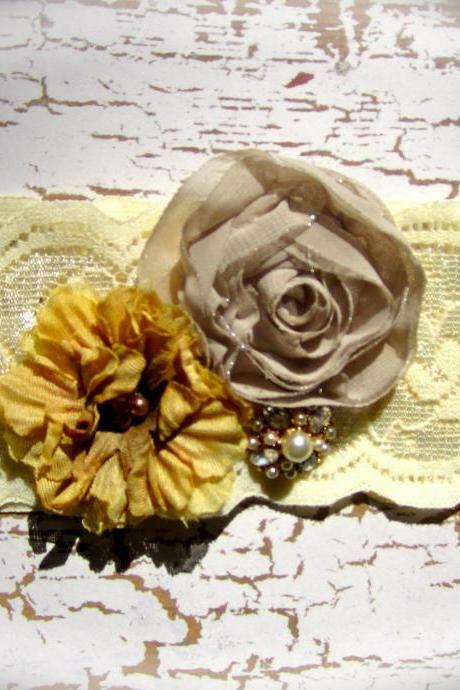 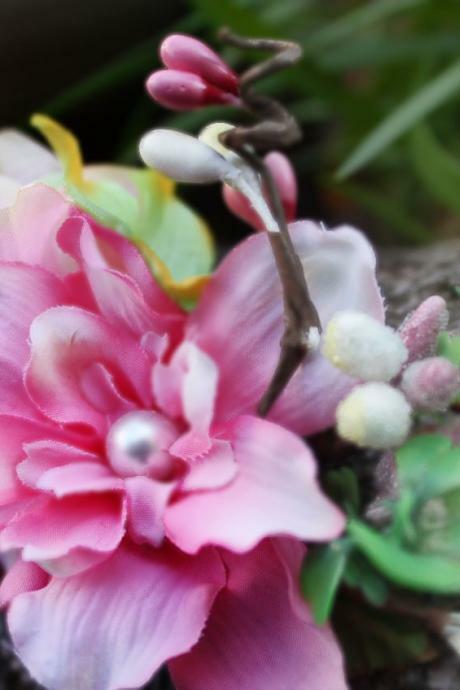 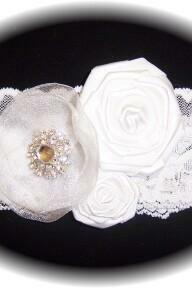 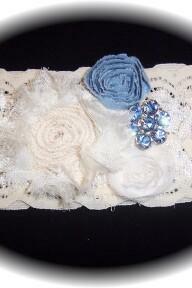 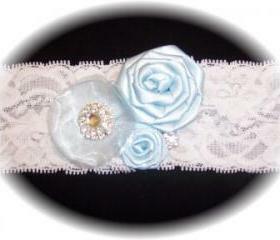 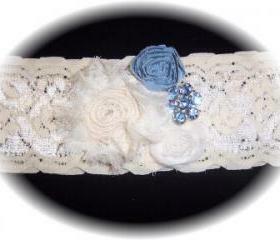 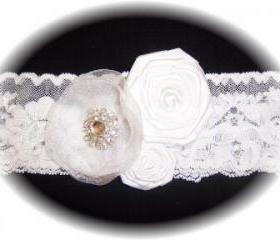 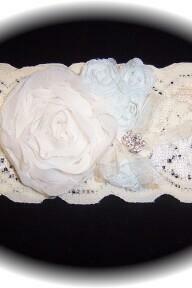 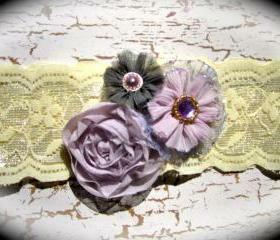 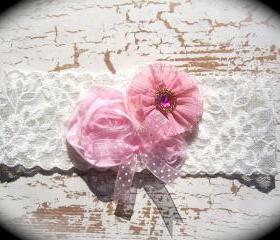 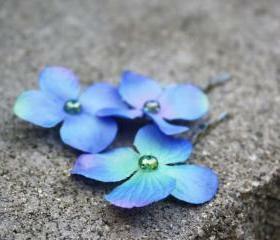 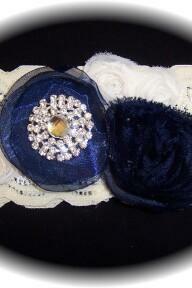 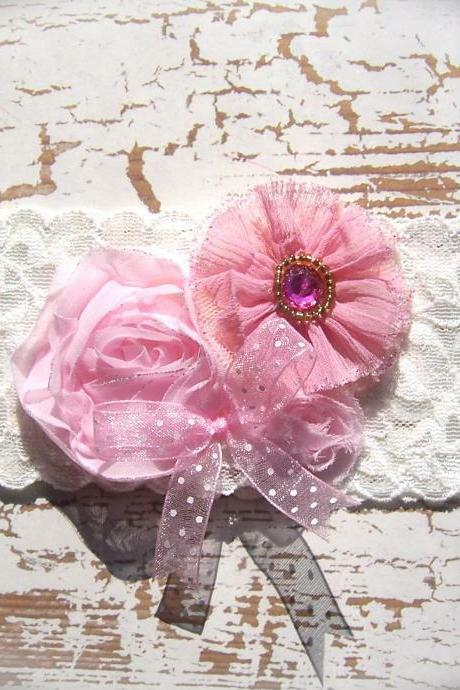 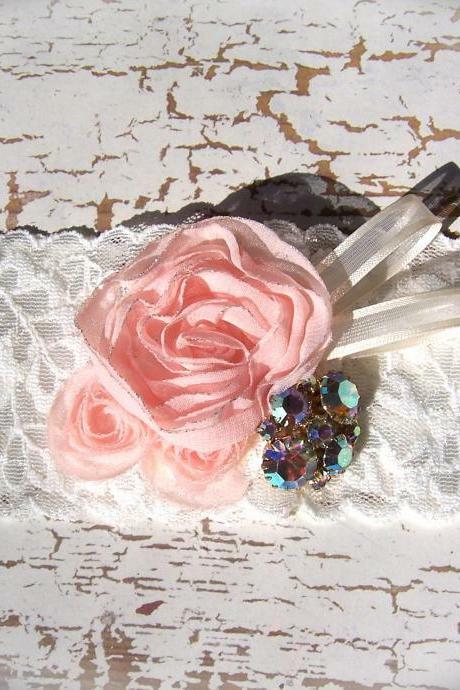 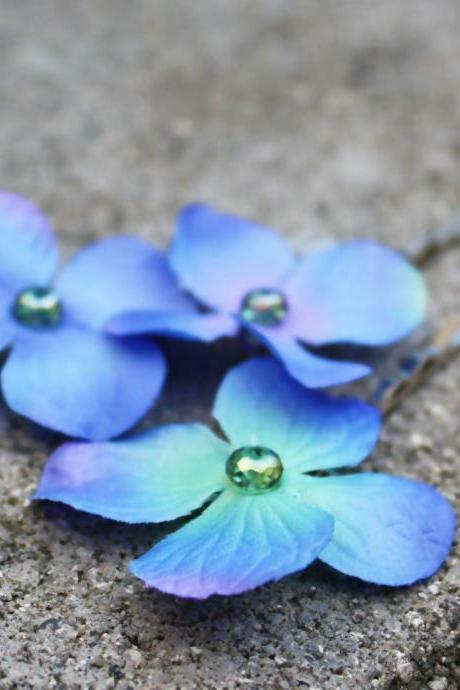 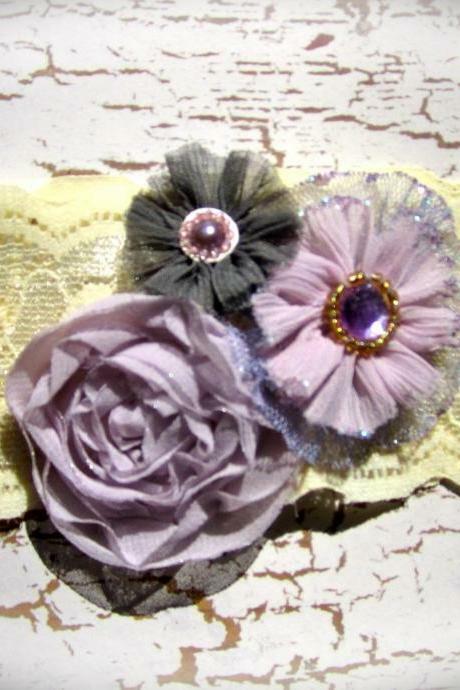 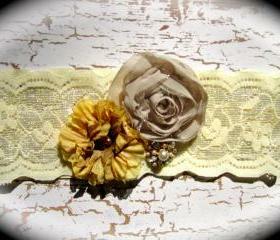 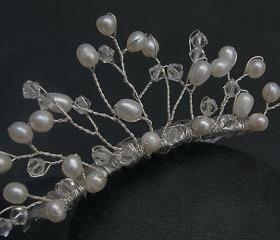 Hair Accessory -tiara - W.. 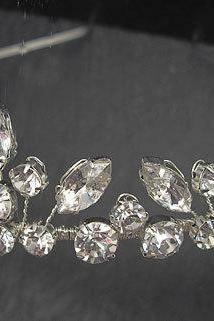 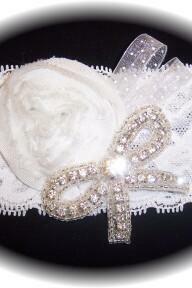 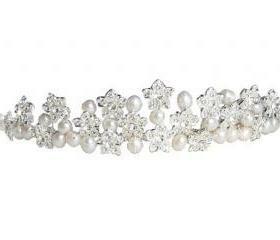 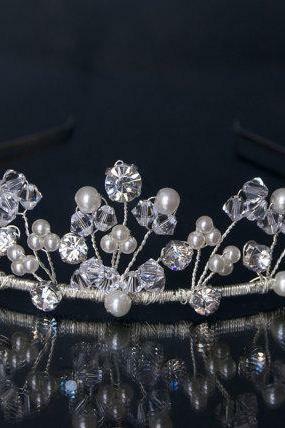 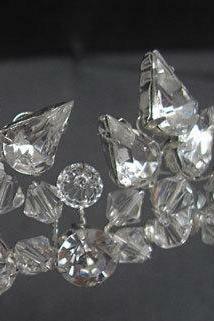 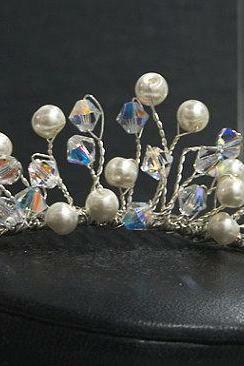 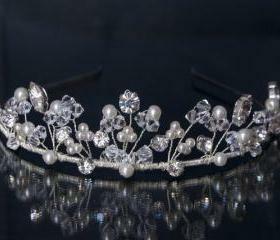 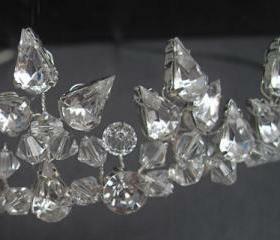 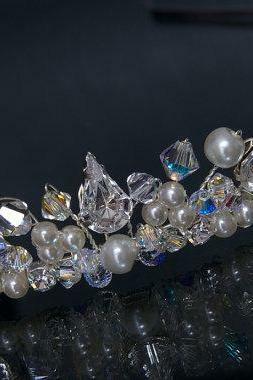 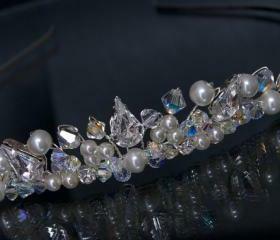 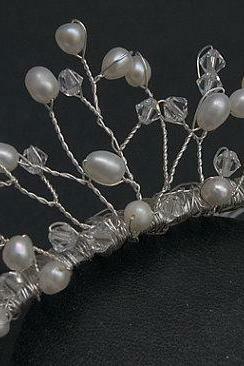 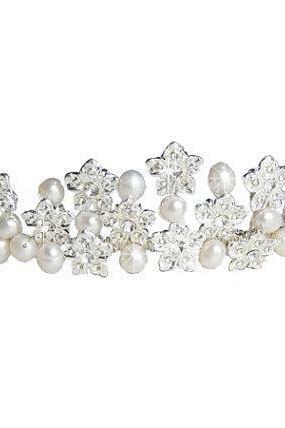 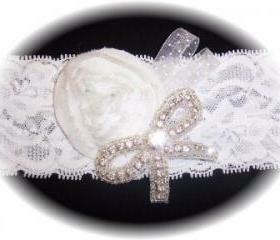 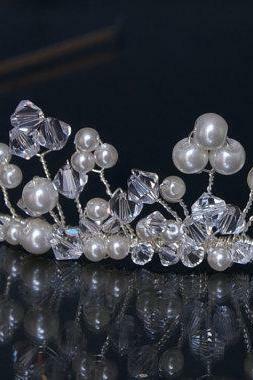 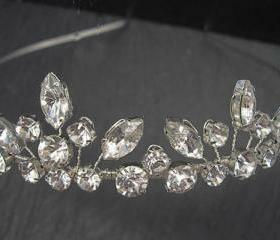 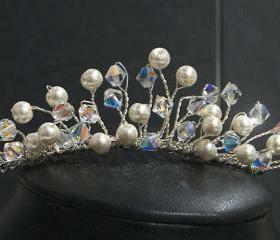 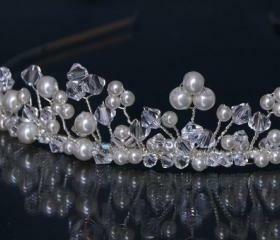 Wedding Tiara - Bridal Ha..
Crystals Tiara - Bridal T..
Pearl Tiara - Wedding Tia..